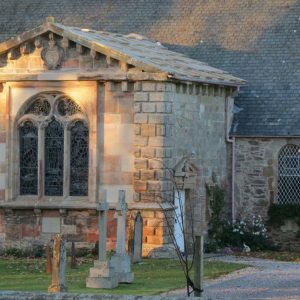 A careful restoration of an attractive Seventeenth Century church. 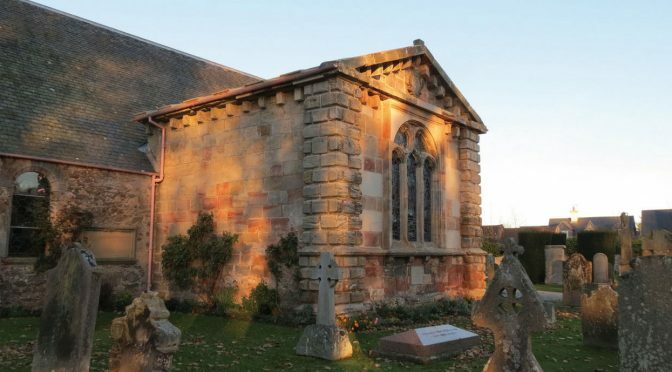 Dirleton Kirk, which is Grade A listed, was built around 1612. 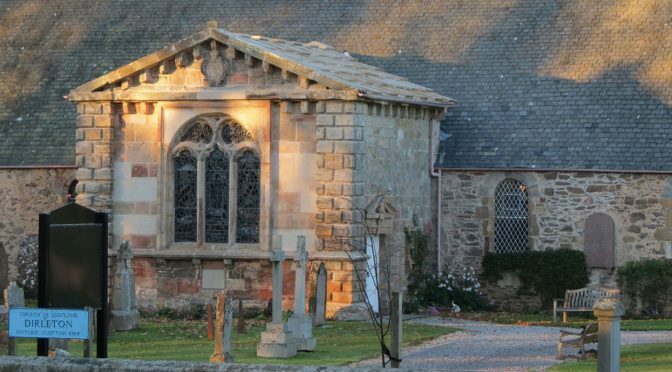 The Archerfield Aisle, which comprises a stone barrel vault with a saddle and trough pitched stone roof, was added in the late seventeenth century. 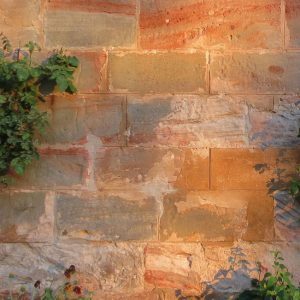 Over many years the fabric of the Aisle had deteriorated and urgent conservation work was required. 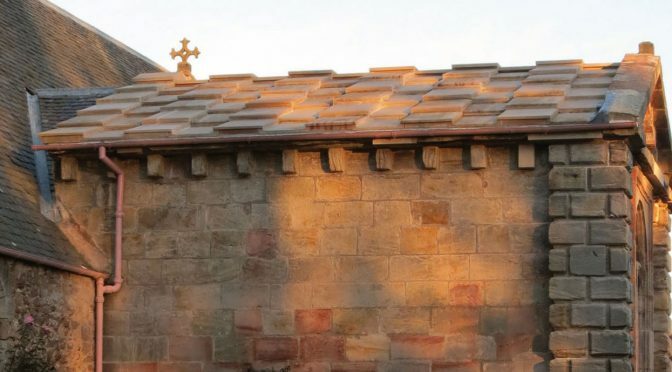 The project involved the complete repair and restoration of the aisle to avoid further damage to the stone barrel vault structure from water penetration. 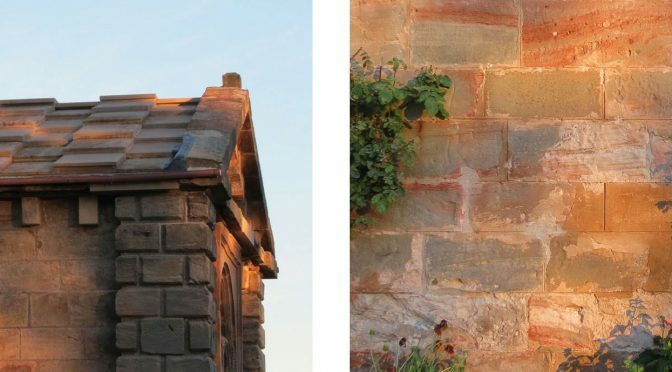 The original stone roofing was replaced with Clashach stone, and the original detail was replicated as far as possible to retain the appearance of the roof whilst ensuring whilst ensuring its long-term durability. 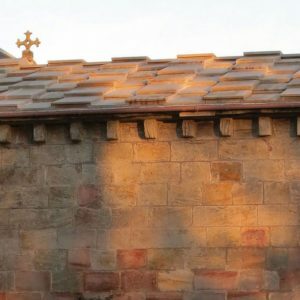 There was also considerable restoration of other parts of the building fabric. 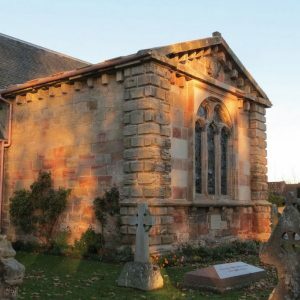 Hurd Rolland assisted the Client in securing grant funding towards the cost of the project from both Historic Scotland and the Heritage Lottery Fund.